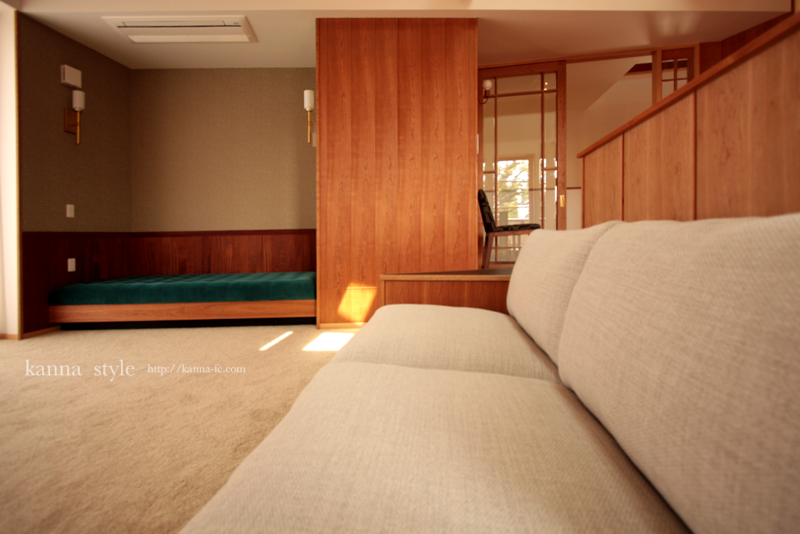 Example of Installation sofa, dining table and chairs at Setagaya. ※However, in the case of a holiday, we will open it. 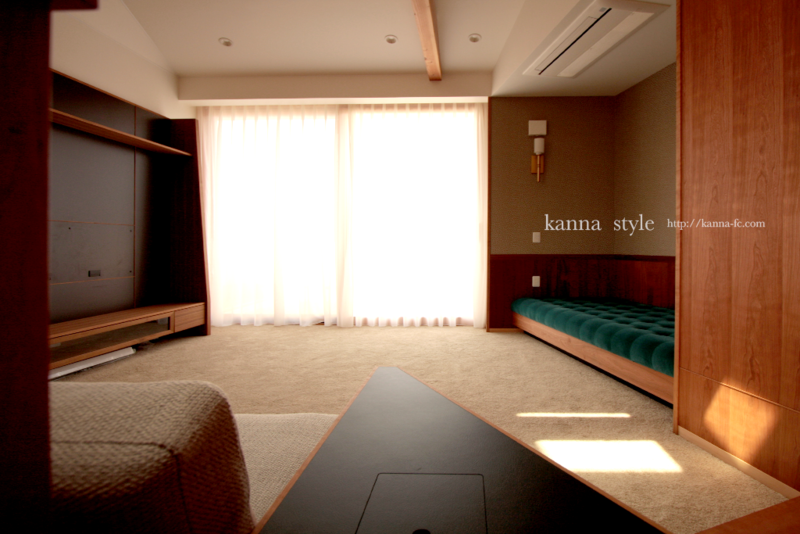 〒662-0976 10-6, Miyanishi-cho, Nishinomiya-shi, Hyogo. 〒153-0064 Casadei Meguro 1F, 4-10-30 Shimomeguro, Meguro-ku, Tokyo. ・We have no parking. Please use neighboring coin parking. 〒650-0044 HDC Kobe 3F, Higashi-kawasakicho1-2-2,Chuo-ku, Kobeshi, Hyogo. 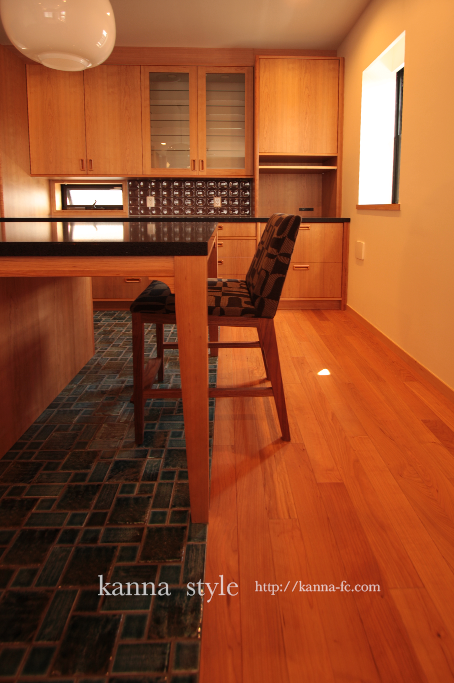 Order made kitchen＆Back board at Ashiya. Renovation case of the detached building of Tokyo Minami-ogikubo. 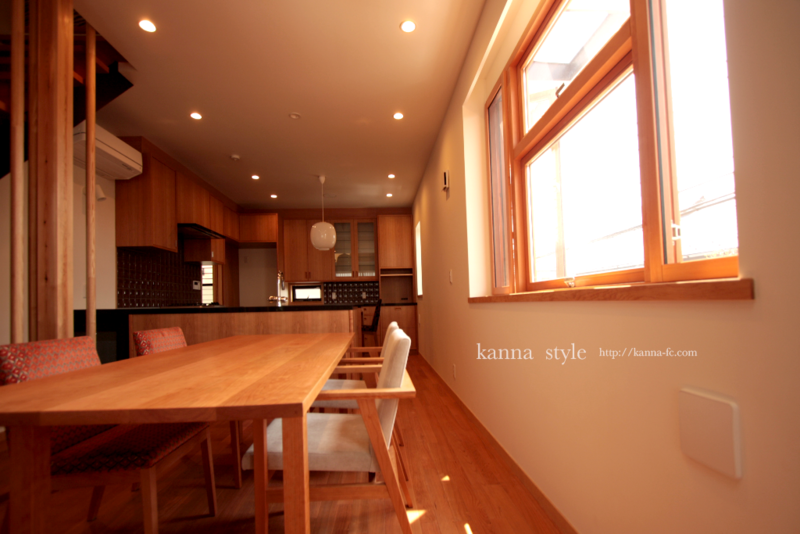 Copyright © 株式会社kanna All Rights Reserved.